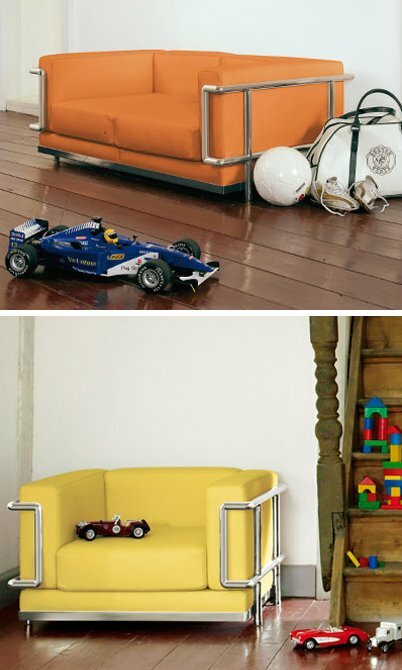 Turn your kids into future readers of contemporist.com by getting them into contemporary design while they’re young with these great pieces of furniture. 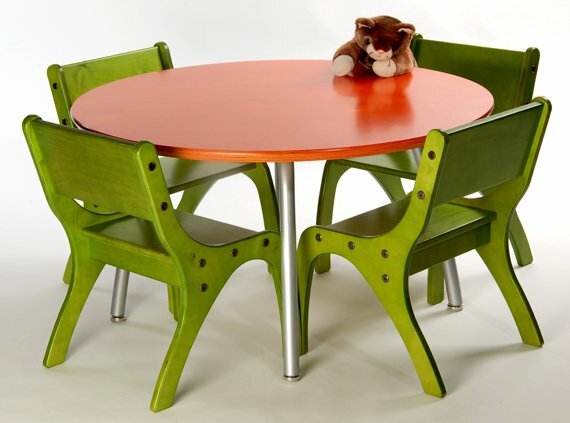 Kids Table & Chair Set from Knú. 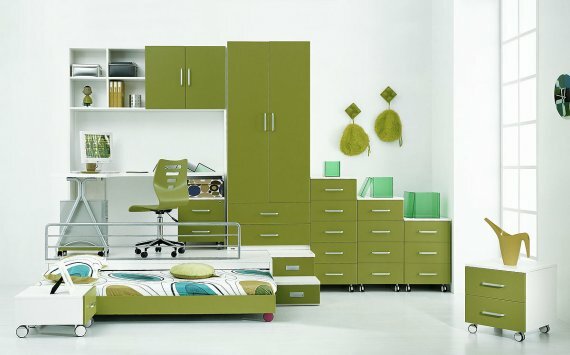 The Studio Stylish Kids Bedroom & Lolly Loft Kids Bedroom, both from Spacify. 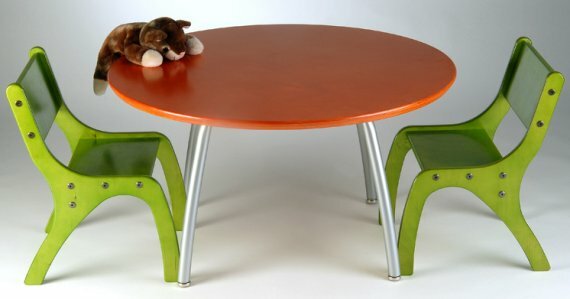 Children’s Furniture from Little Jewels. 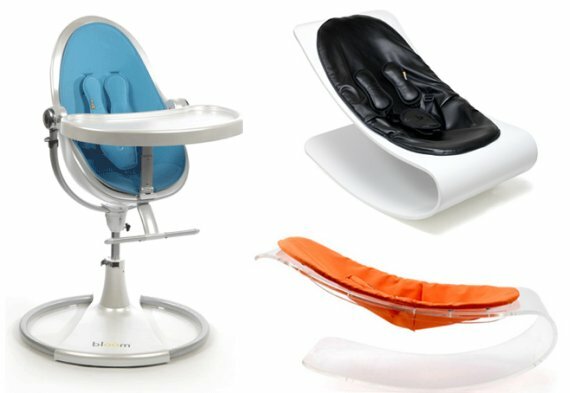 Baby furniture were spotted at Bloom Baby.